The use of air/water cleaning in vertically positioned, high-pressure membrane elements (known as AiRO) is a technology developed at KWR. This application periodically cleans the membrane elements, thus preventing the occurrence of extreme membrane fouling. In 2010, the first full-scale installation using air/water cleaning technology was built and brought into operation by Evides Industriewater, an important water partner for industry in the Benelux. Due to the periodic use of air/water cleaning, the membrane operation consumed considerably less energy (10% reduction) and chemicals (95% reduction). 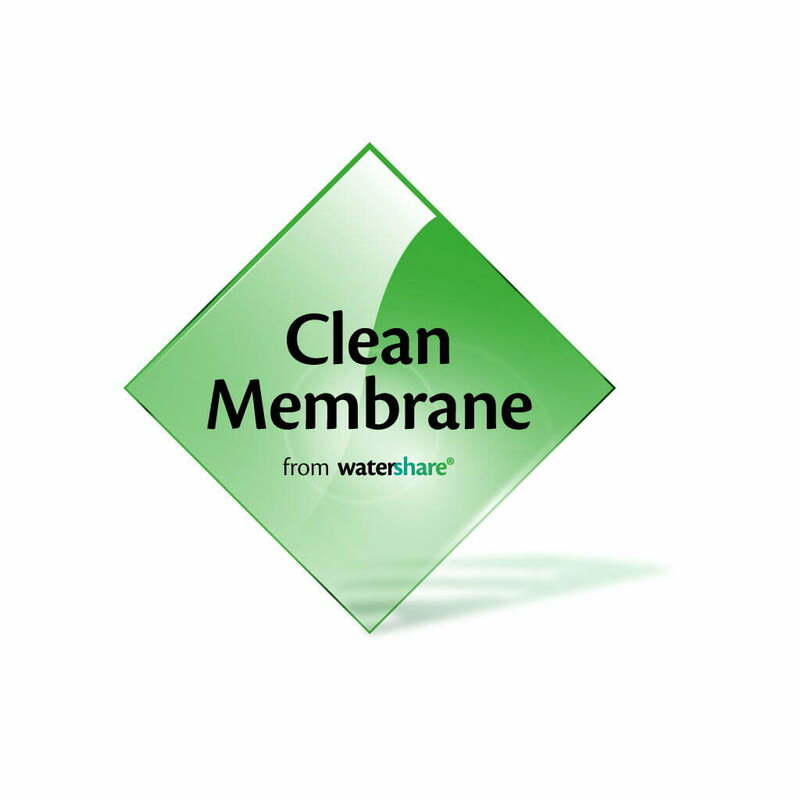 In other words: more sustainable and cost-effective membrane filtration.